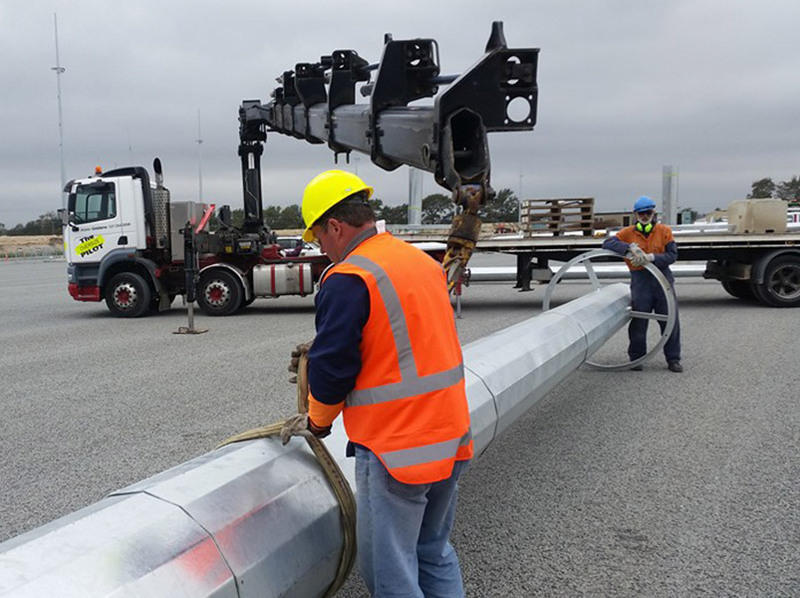 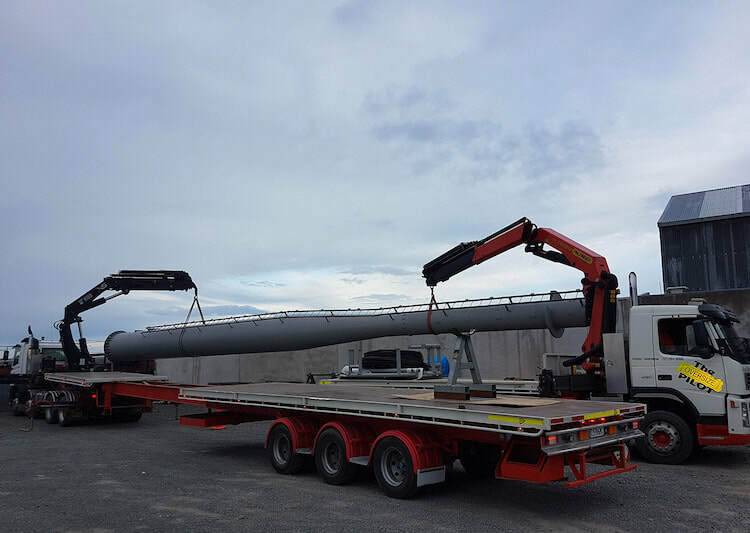 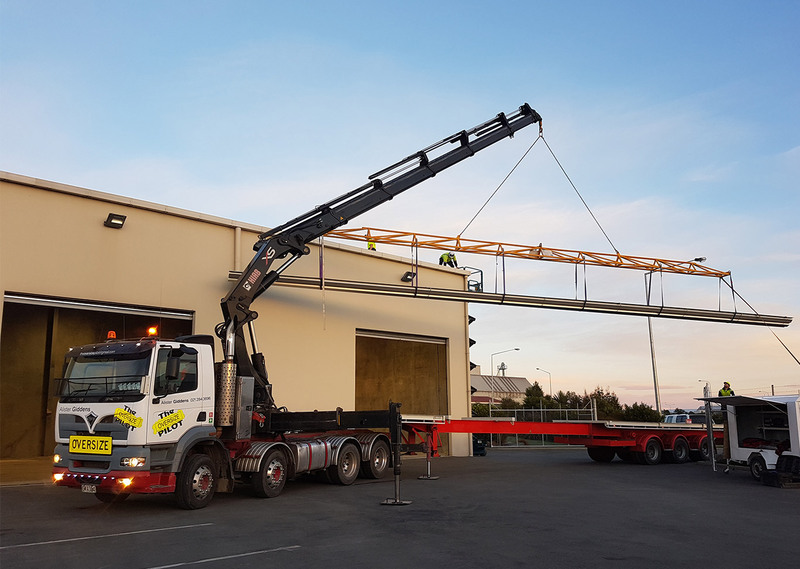 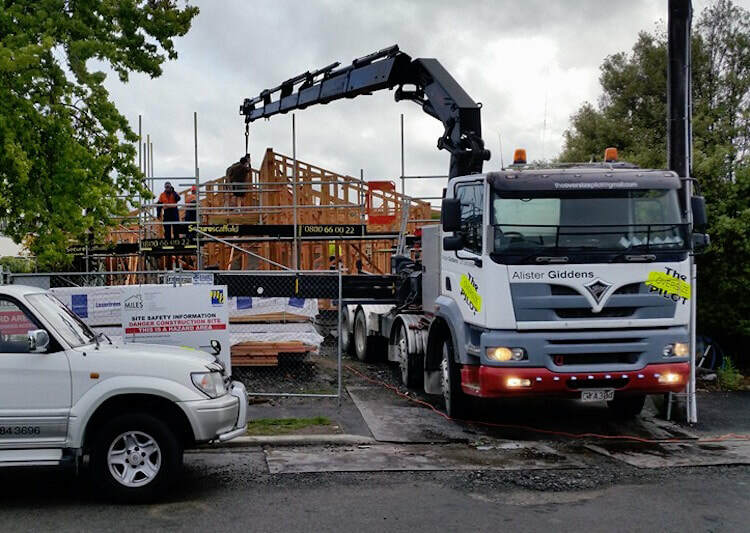 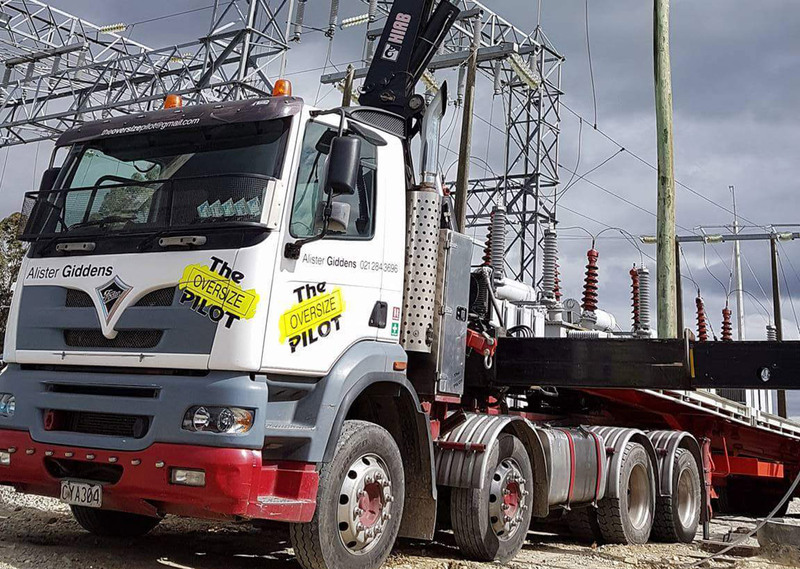 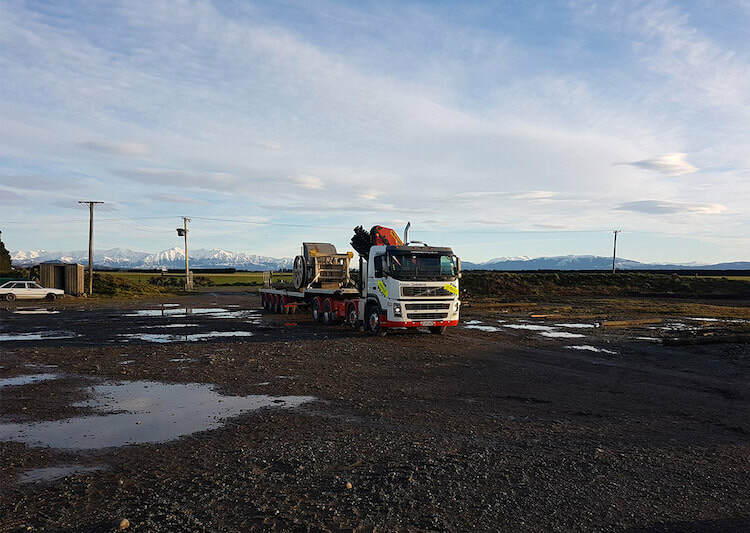 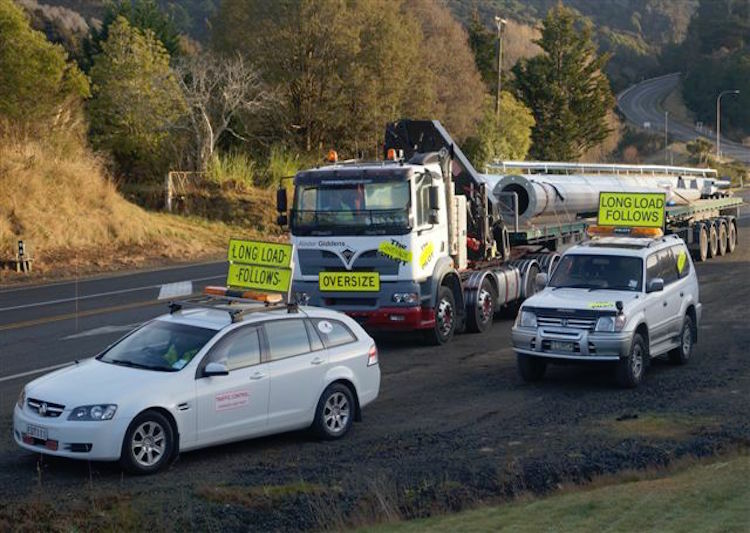 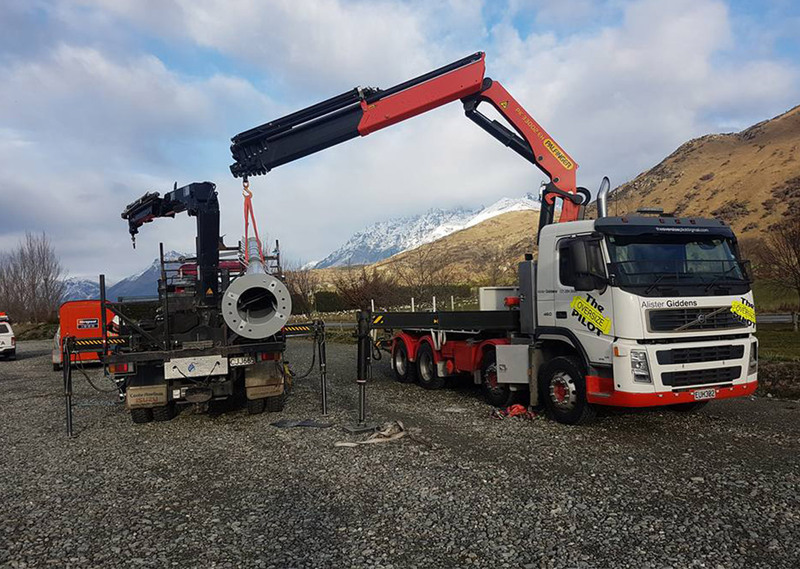 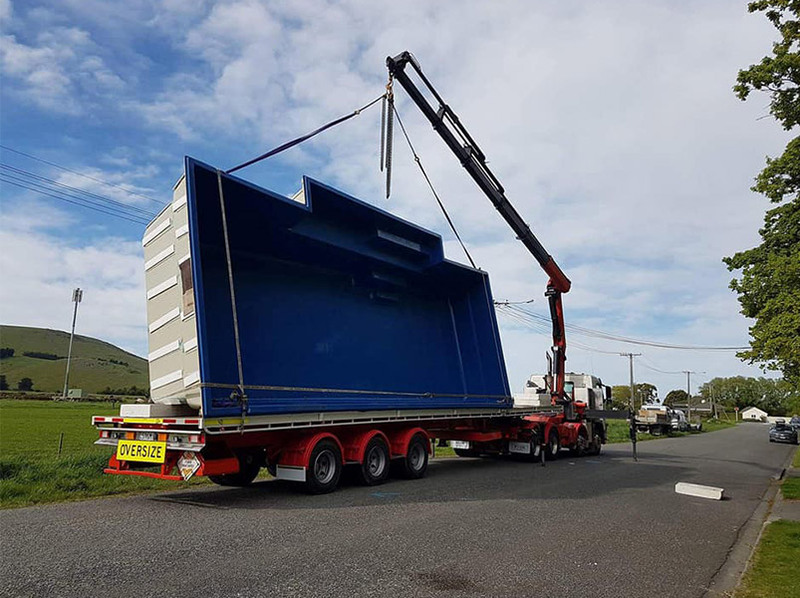 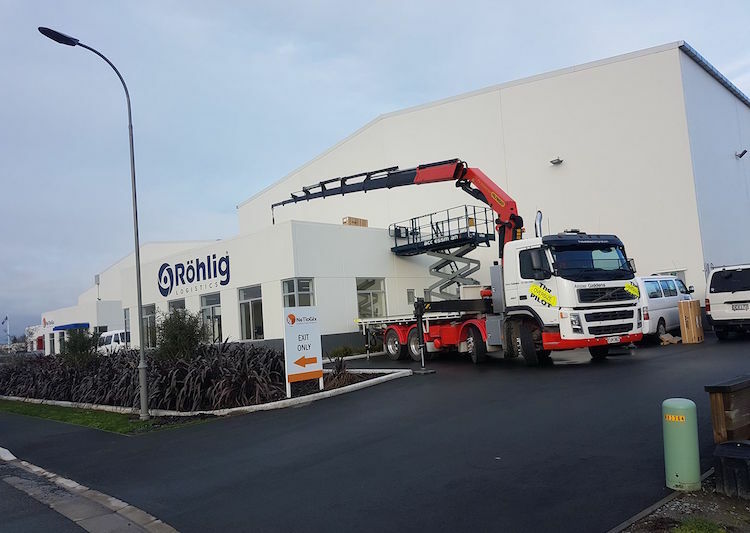 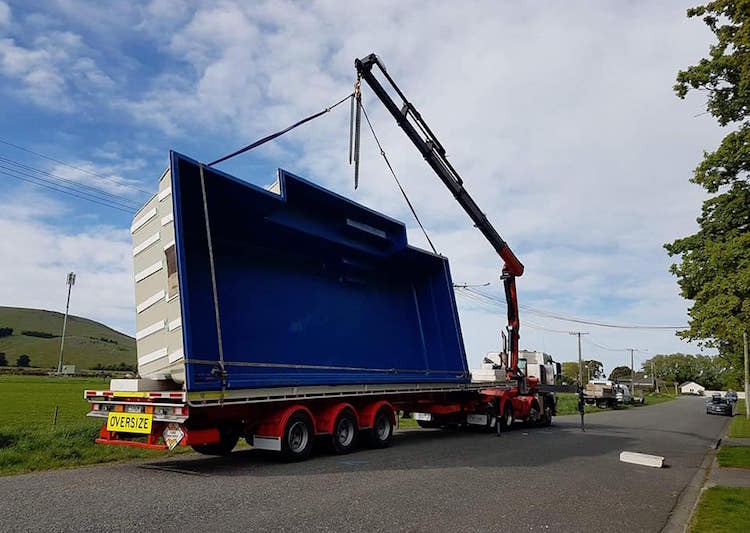 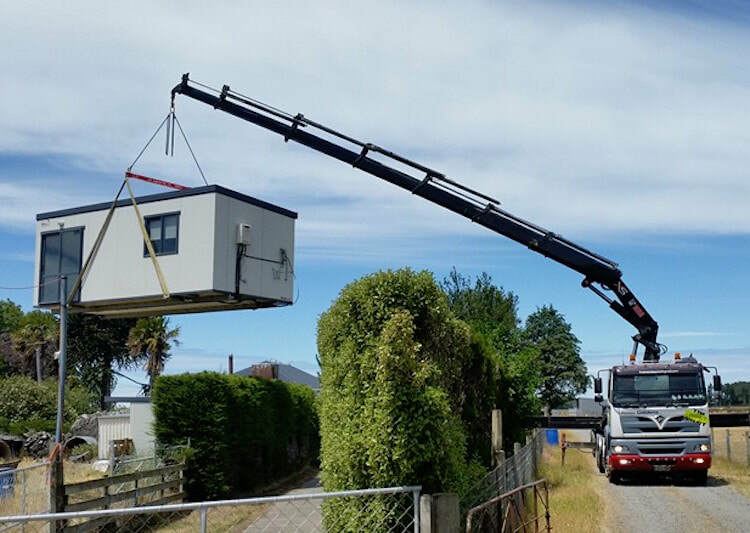 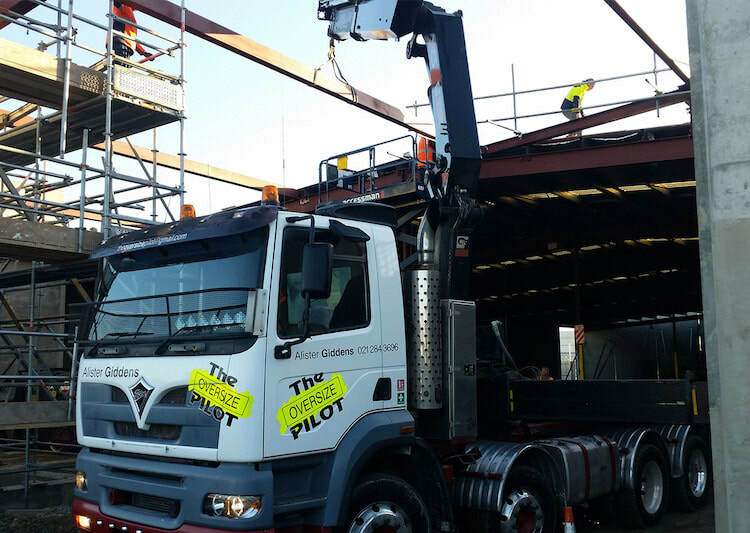 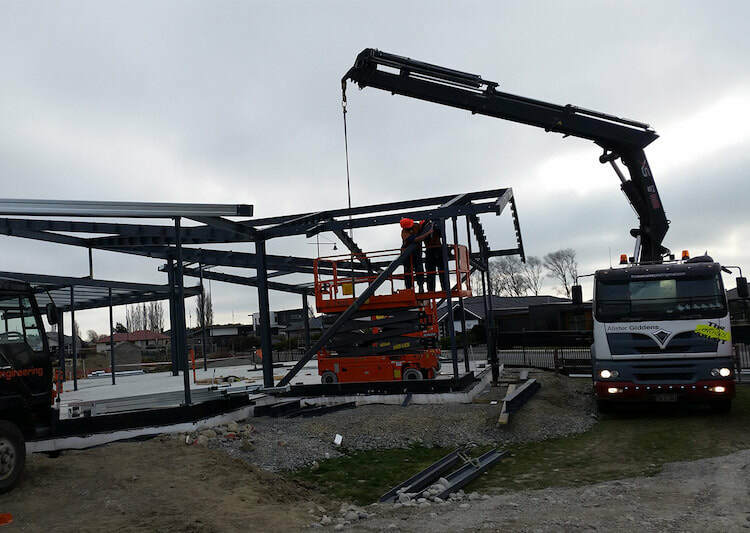 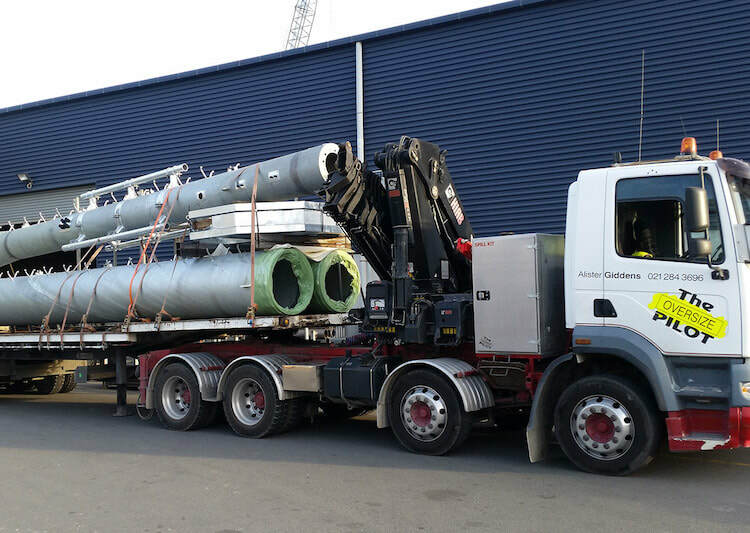 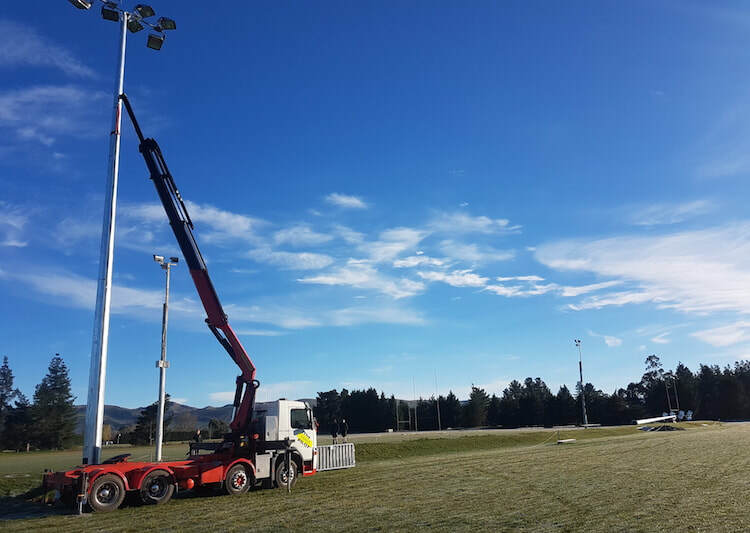 Crane Trucks Limited delivers transport & logistical solutions within the South Island of New Zealand. 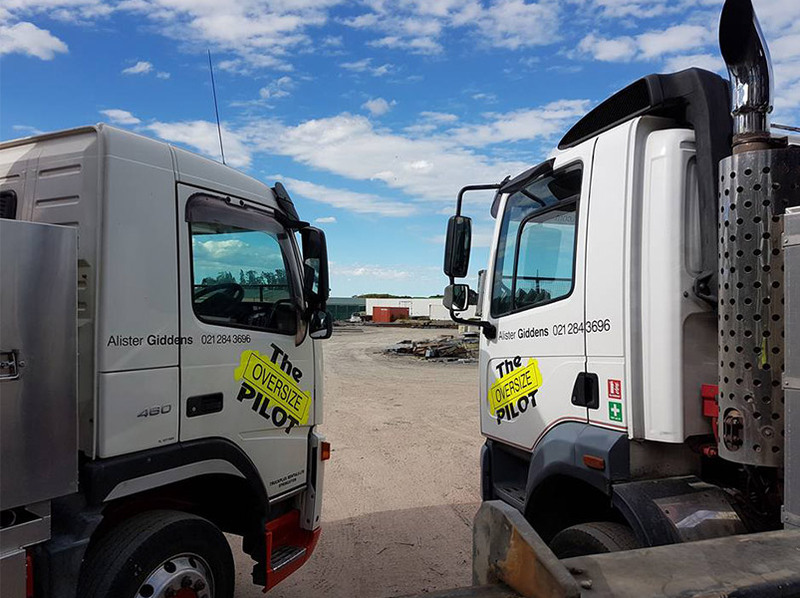 We are a Class 1 & Class 2 load pilot. 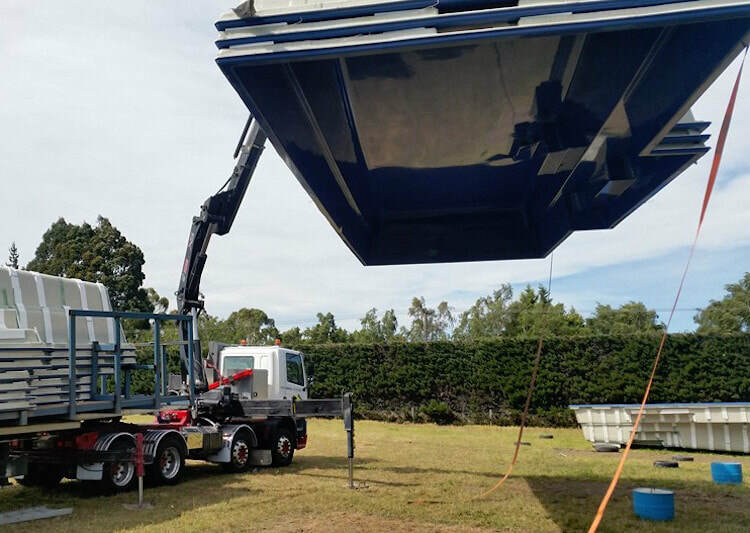 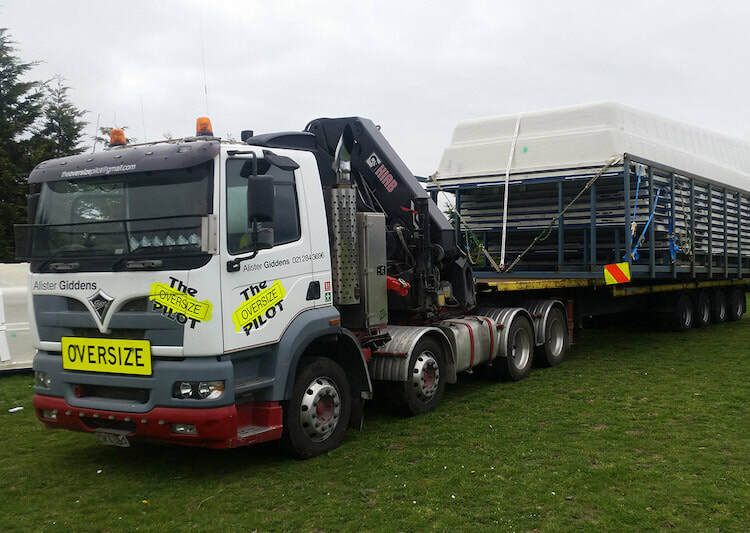 We specilise in oversize freight such as containers, portable buildings, swimming pools, steels and large vehicles. 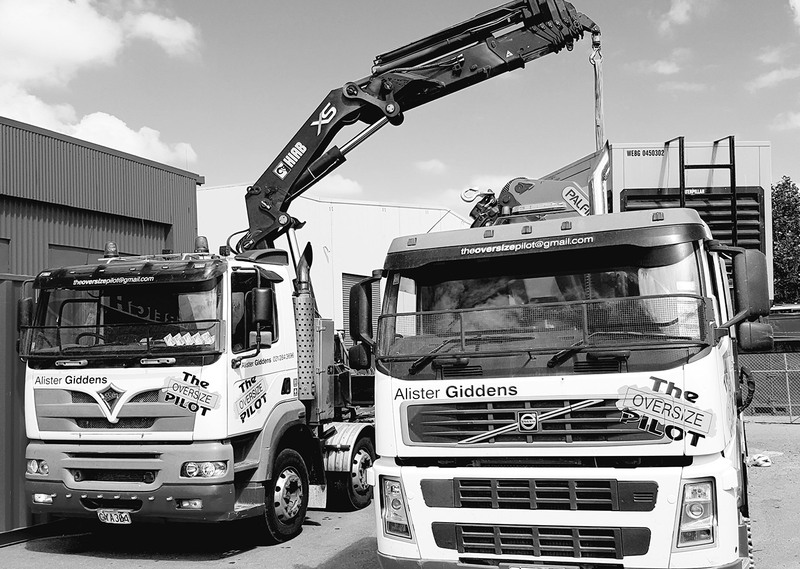 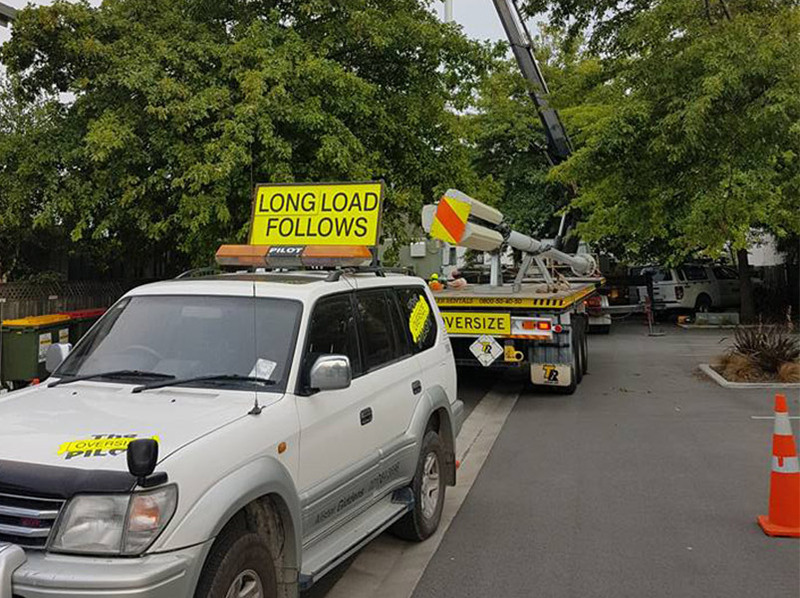 We’ve got the fleet, lifting plan and experience to get the job done.